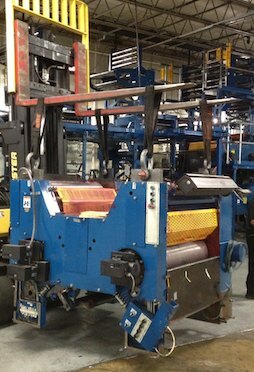 1) Goss Headliner Offset™ newspaper printing press equipment: Units, half decks, folder, parts, interconnecting pieces, and more. Please ask for your specific needs. 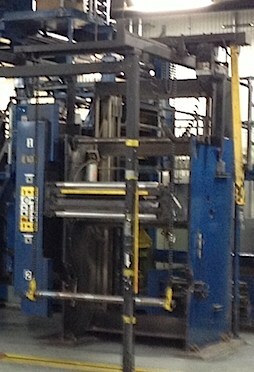 2) Goss Urbanite™ newspaper printing press units. 3) Press units for DGM/Urbanite™ style, TENSOR™ four high towers, Goss Suburban™, Metroliner™, Cosmo™ and others. 4) Used CGI™ page packs. 5) Used parts for Baker Perkins G-14™ press units. 7) Goss 22" Metroliner Press parts. Cylinders, gears, comps, etc. Ask! * All equipment is sold as is, where is and is subject to prior sale. -- All model, company and trade names are registered trade marks of their parent company and are not owned by BSI. 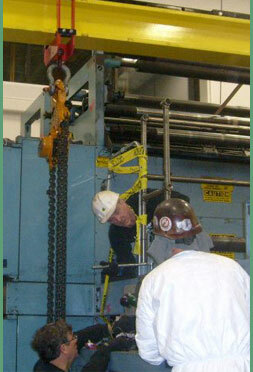 -- Equipment that is purchased for a "BSI" installation project will receive preferred pricing. Ask for details. Click request a free estimate or call us at 815-547-7523 for competent, qualified, experienced, and professional assistance with your next project!